We'll be in contact with you within 4 business hours. We take your existing reporting environment and provide a fast and cost-effective way to automate and simplify your reports. We work with our customers’ data sources, both internal and 3rd party, to identify efficiencies and opportunities. Cloud-based technology allows you to strictly control access, ensuring that your critical data and statistics cannot be lost or stolen. It also provides you with the flexibility to share reports with key stakeholders in a simple way. You can even choose to host your private Cloud server to ensure your data never leaves your building. Remove the need to spend hours a week creating reports that can be automated from the data sources you already own. Reduce exporting to CSV and pivot tables. Eliminate human error and meet deadlines. Generate outstanding reports that visually convey more information as quickly as possible. Geographic reporting and user-input dashboards simply cannot be achieved with Excel. It’s easy to show value with reporting automation. An average corporate employee will spend two hours of each week creating reports. That’s nearly 100 hours of productivity wasted, per employee, per annum. 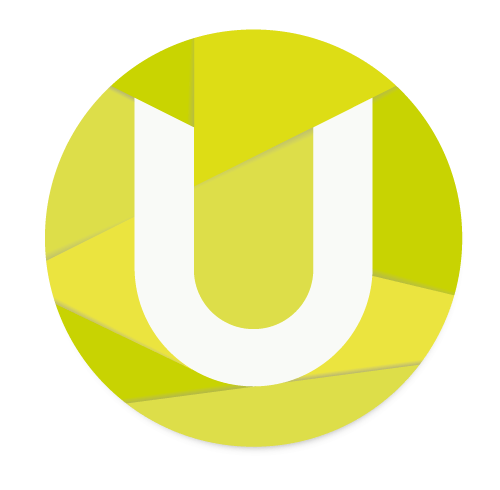 The return on investment for Imaging Associates was clear: the onsite Tableau instance, professionally installed by Unify Services, gives them direct insight into their key business systems. A report, generated every day and taking 10 human minutes, was automated after day 1. Unify Services spent a lot of time with us in the beginning to understand our business and what we required. As a result of that, we’ve been able to roll out reports quickly. We have built a proprietary Xero Connector which pulls data securely into our Data Warehouse and exposes it in a Table-friendly manner. Why? Creating visual reports from Xero requires hours of cumbersome excel data mining and pivot tables. With Xero-Sync, you can send your invoice and P&L data straight from Xero to Tableau, Tableau online, Tableau server, PowerBI or SaS in real time. 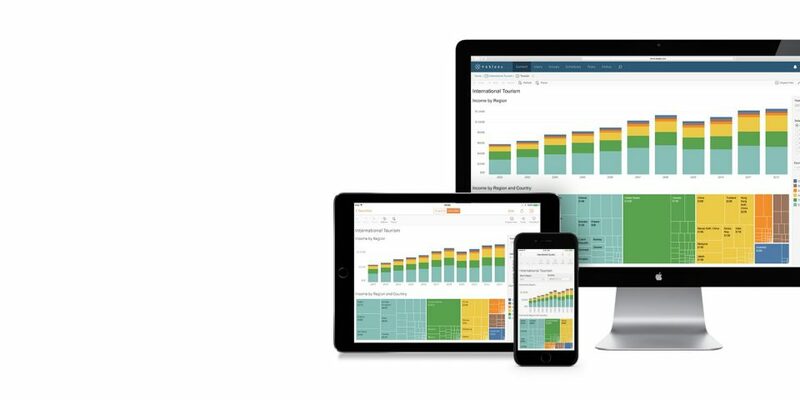 We capture data every 15 minutes, so when you make a change on Xero, you see it close to real time on Tableau. Combine other data sources with Xero and achieve even greater insight into your business. 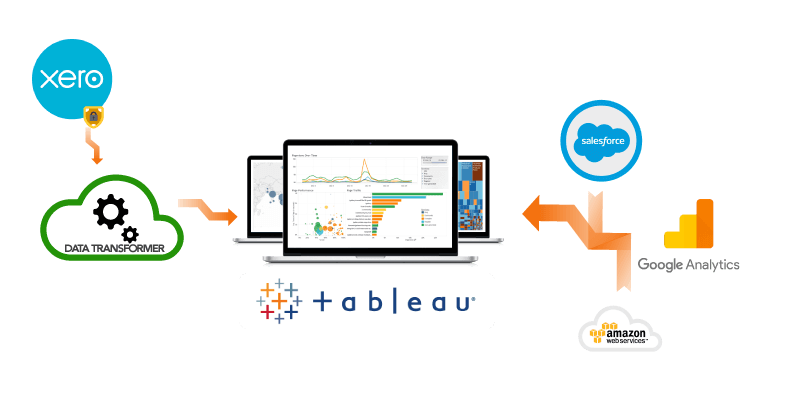 Using 256 encryption, we securely extract Xero data and format it for efficient use by Tableau. We’re happy to help you get started with the right B.I journey for you.